I’m sitting in the car. I’m on a hilltop, parked outside a gate. My son is feeding a friend’s animals. I keep looking back in my rear view mirror. At what point should I get out and go see what’s going on? Macabre scenes are running through my mind. Then I catch sight of this scene in my rear view mirror. And I am entranced in it. I snap a million pictures. 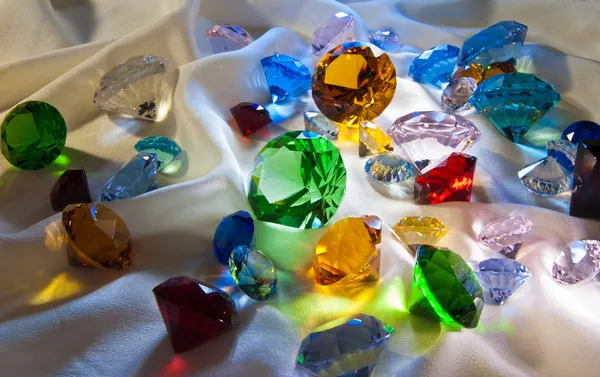 … gems that thrill our hearts. Humming and thumbing your well-worn needle. You single out this stone, and set it by that one. You tie all lose ends. Defying all sense – you’ve mothered utter magnificence! Then you package it like the treasure it is and push send. Your happy picture lights up my screen. Without fail, your words will take my breath away. And frolic enraptured in glorious glee. Prowess, and grace, and magnificent passion! Currently harnessed and only let out a slight whisper at a time. If you have kids, you’ll have noise, sleepless nights, messes, and trouble. Either accept that or don’t have kids. You’ll also have laughter, delight, and a full heart. If you want a spouse, you’ll have growth-pains, compromise, heartache, and headaches. Mine has the hives right now ;). Either accept that or stay single. You’ll also have laughter, growth, partnership, and fulfillment. You’ll also have a large bountiful harvest and gratifying work. If a clean barn is your priority, either be about cleaning it ALL the time and doing little else, or ditch the cows. Quit complaining about what are actually godsends. Gain a healthy tolerance for messes and accept them as part and parcel of the blessings. The Bestower of blessings sends them along with obligations. I painted this for my friend. Happy birthday Jan! May your lavender-farm dreams glow brighter every day. and show the lavender you’ll grow. and row after row of lavender glow. while soaking in a bubble bath. right here on my psycho-path. Batten the door and the gate! It will someday wear away. It’s liable to have a flat tire. They too will age with time. It will soon be forgotten. a magnificent poem my mind was creating. as the lyrics start fading, rush to evaporating. as there’s no compensating for a loss so frustrating! Glad we’re in this, for the long haul. I have feelings for you alright! My husband loves to build cairns on the banks of the Little Santiam River. It’s fun to help him fetch just the right rocks and watch him VERY patiently build these phenomenal structures. It still boggles me that they stand. He is not done until they are stable enough to dance around. With a whirl and a twirl and a turn. while the dragonflies dance with the cedar-bound tern. The sun feels divine, too much more and I’ll burn. It’s a balancing act, I am starting to learn.